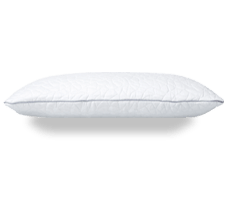 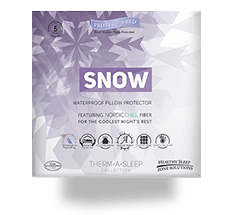 Choice Of 2 Free Luxury Pillows! 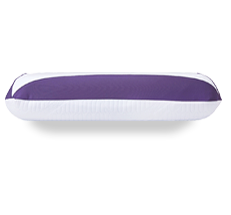 Add ANY 2 of the below pillows to your mattress order and get them free! 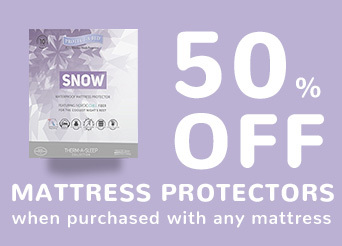 * This offer only applies to a maximum of 2 pillows per mattress purchased. 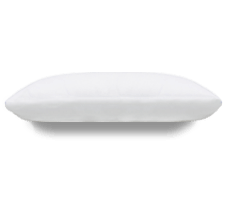 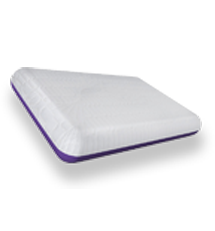 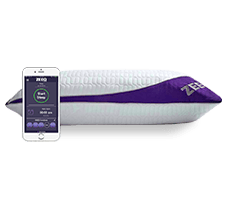 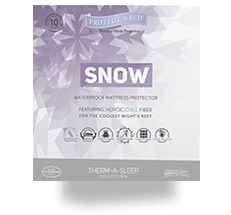 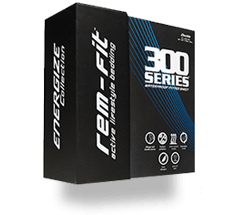 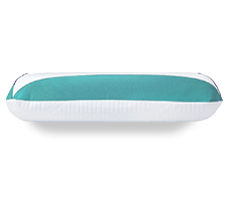 ** 1x pillow for single size mattress orders.